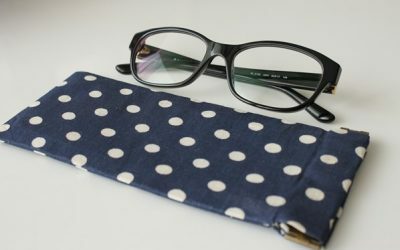 Glasses case with clip or clasp. In which you can store your glasses as sunglasses. 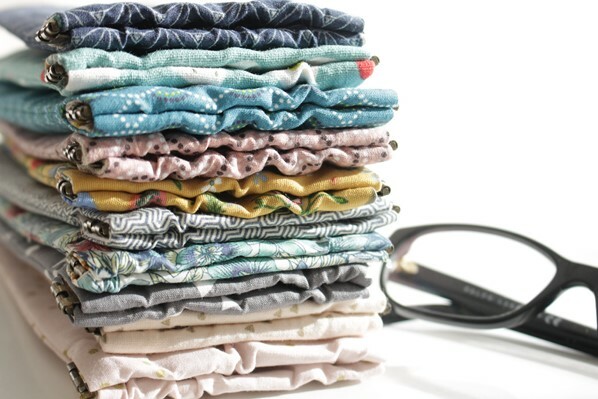 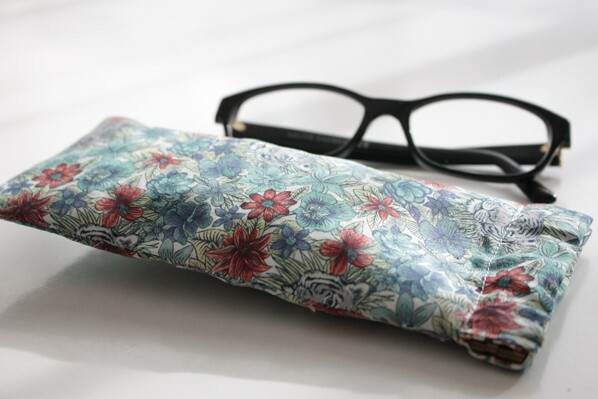 With a floral, geometric or customizable pattern, put a touch of pep’s in your handbag. 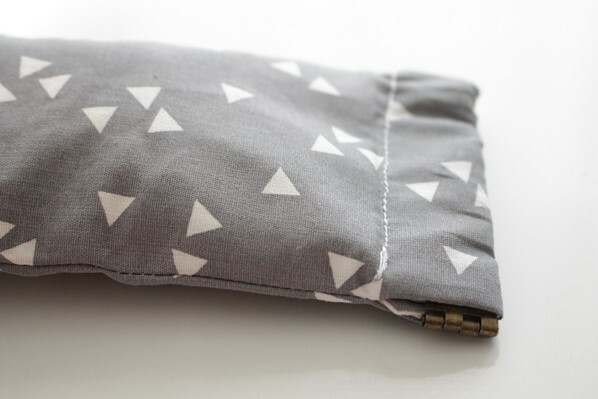 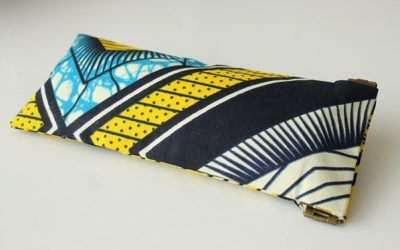 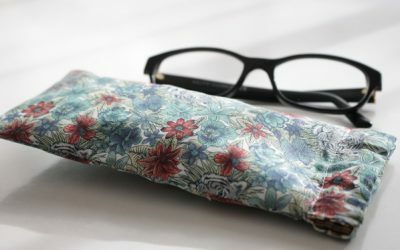 You will receive your eyeglass case within 3 days from 4.50 euros for shipping costs. 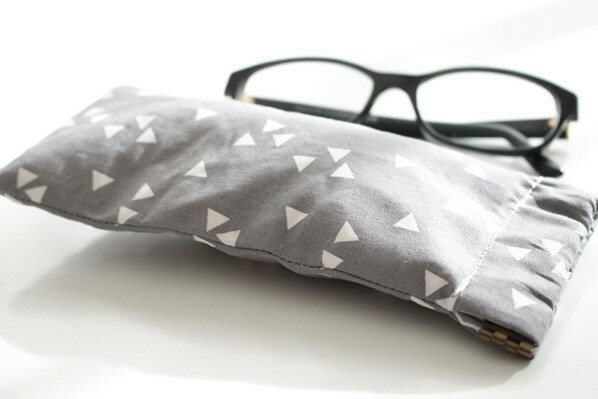 You will receive your eyeglass case within 7 to 15 working days from the date of your order. 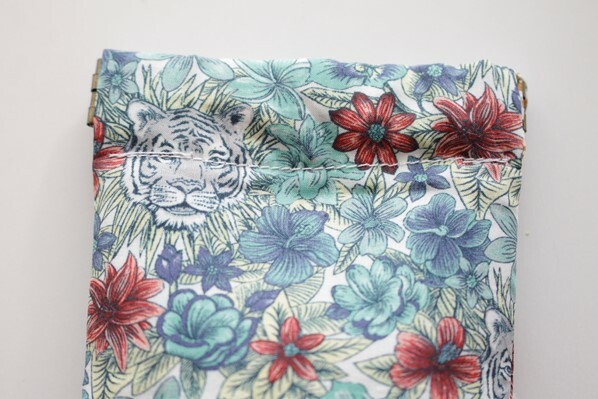 Shipping costs are 4.5 euros. 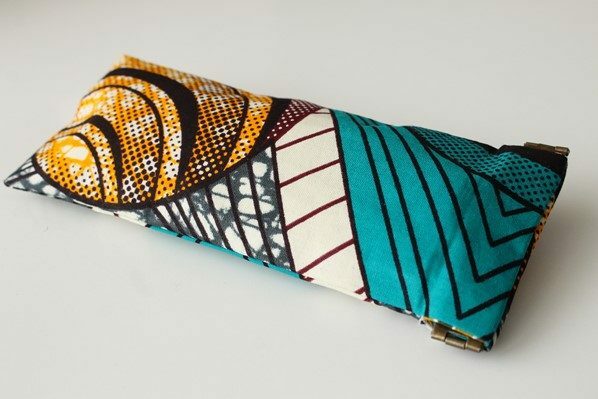 You can pay by credit card via Paypal, Paypal, bank transfer or check (for the last two payment methods the shipping times are longer).